The Lakes Region Porcupines meet monthly on the third Saturday of the month. 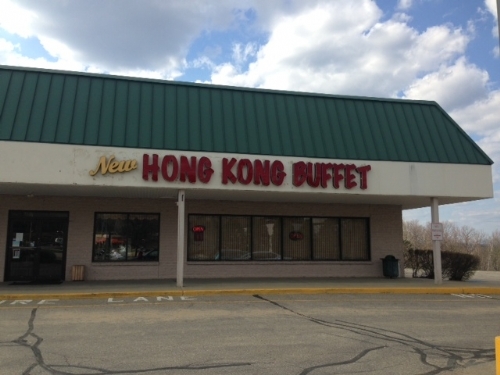 Join us for a casual lunch buffet at the New Hong Kong Buffet at noon. We eat and chat for an hour or sometimes two, stay for as long as you have the time. You can usually find us in the large room behind the main entrance. 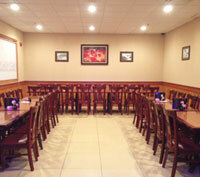 You can get directions on the restaurant’s web site or point your device to 12 OLD STATE RD BELMONT NH 03220-3060.